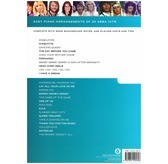 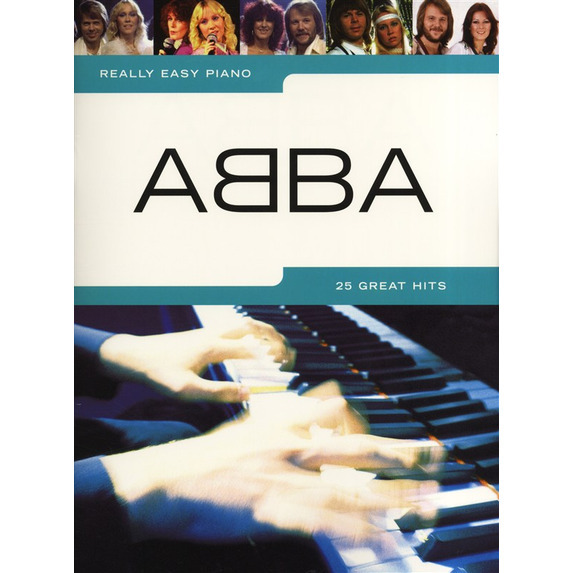 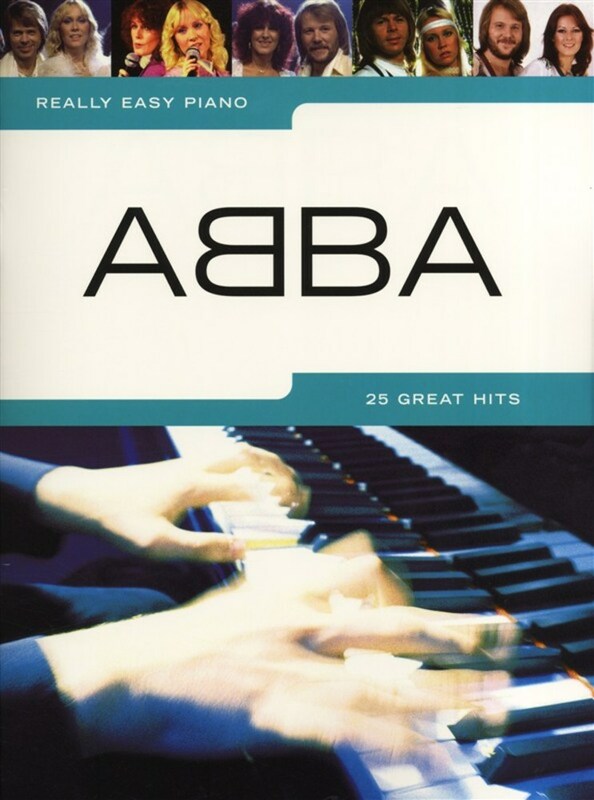 A terrific collection which contains 25 songs by Abba, the Swedish superstars of Pop! 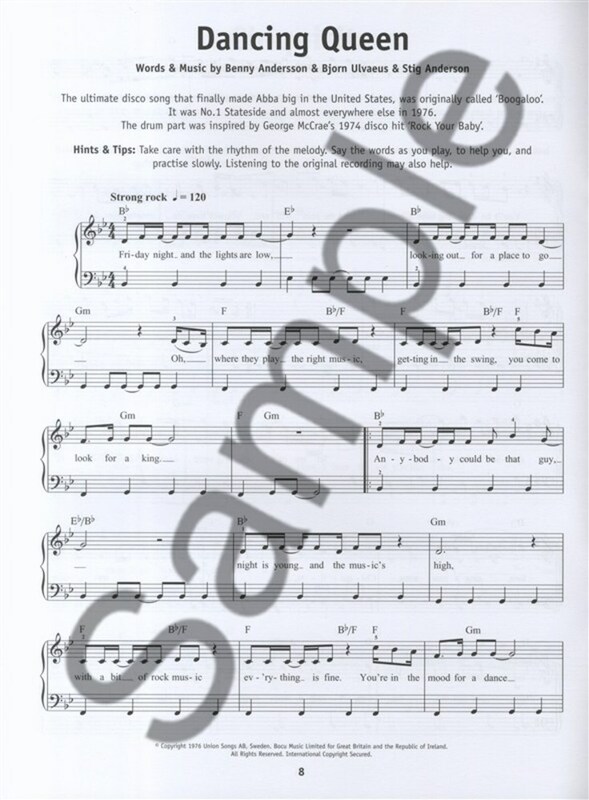 These easy piano arrangements, with song lyrics and chord symbols, complete with song background notes and playing hints and tips, will enable you to easily and quickly learn and perform these fabulous songs! 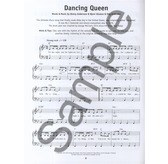 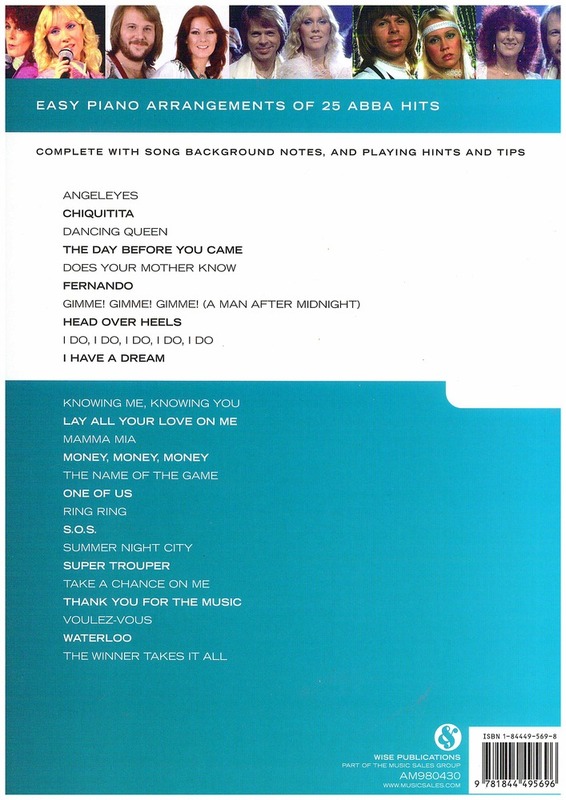 Including: Dancing Queen; Fernando; Knowing Me, Knowing You; Mamma Mia and Dancing Queen.